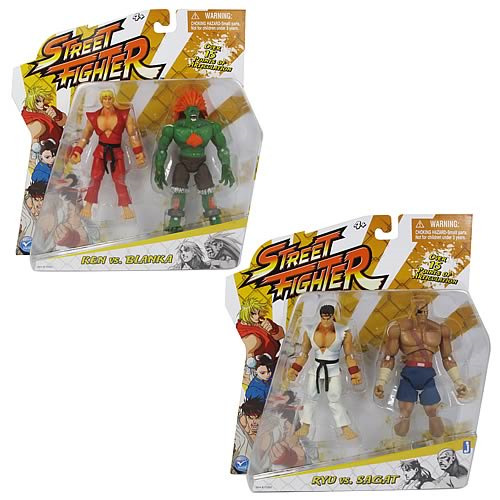 Shopping for Street Fighter Action Figures? You Win! When you pick up these Classic Street Fighter 4-inch figures! These Street Fighter figures are a KO!